At Woking Sportsbox we have everything that you need to achieve your fitness goals and improve your health and wellbeing. The gym features all the equipment you need whether you are a complete beginner or a visit to the gym is part of your daily regime. 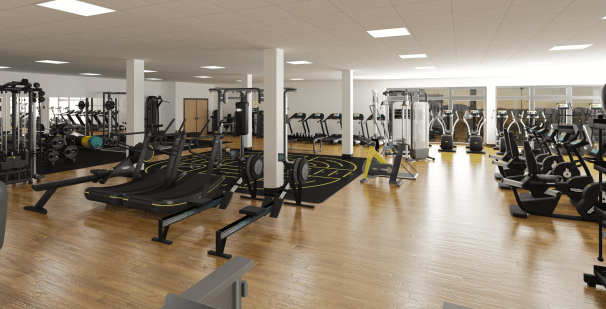 This brand new state of the art gym is situated in the new development on Egley Road and has been custom built to offer the very best facilites for residents and visitors to Woking. 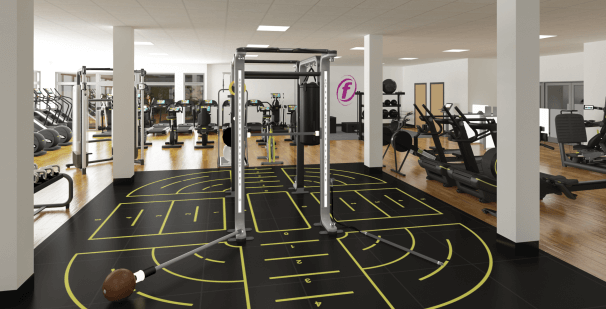 We have the latest Technogym cardio and resistance machines with fully integrated touch screens so you have the option of digital TV, radio and games. You will have the option to connect your iPod, MP3 player, or smartphone; and now the machines are connected to the internet for browsing whilst getting fit. We have an good selection of treadmills, bikes, cross trainers and Concept II rowers. One of the great special features in our gym is the Technogym Mywellness app. The app helps you achieve your sporting, fitness and health goals in a fast, easy and fun way. Keep track of your MOVEs everyday and view your overall activity status. The mywellness app is your very own personalised training companion, guiding you step by step until you reach your goal. If all this isn’t enough we also have a jungle gym with 6 suspension training stations, kettlebells, power bags, Viprs, plyobenches, a variety of medicine balls, stability balls and BOSU’s. 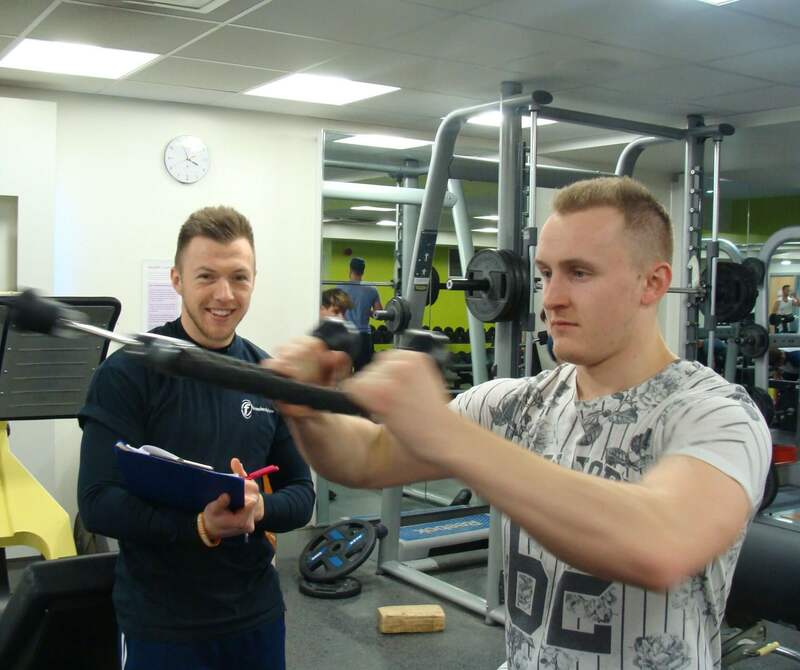 Our dedicated fitness team can offer you a personalised fitness plan to help you achieve your #SportsboxGoals whether it's losing weight, getting fitter, recovering from injury or improving your skills for competitive sport! We'll help you every step of the way to ensure that you reach your goals.